Working on some black Ducks for Ducks Unlimited. They are going to pay my costs basically. Also got a commission for a Widgeon. I really just carve for fun and don't want to turn it into a "job" I don't really like the pressure of a deadline for carving. 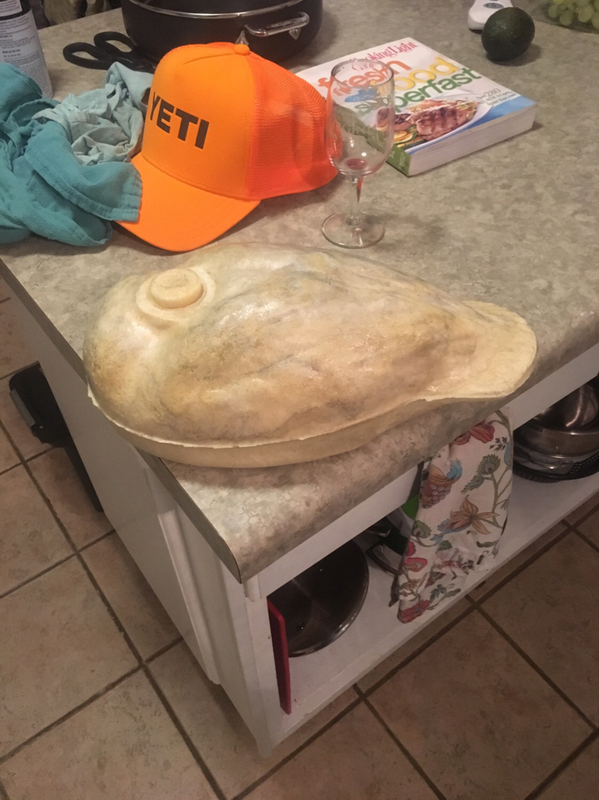 I am working on a Goldeneye decoy as part of a club project. Being without a bandsaw has put a major slowdown in my carving this winter. Working on some foam hand carved geese floaters and have two new molds coming and am starting to plot that in my life. Finishing up Black ducks, Thanks to George for the paint recipes! Jeff, this is the only decoy that I deal with this way. I paint the head first, then do the ticking, then blend the body into the head. The tertail color is a mite strange, but is just titanium white dragged with a fan into the black duck black on the black. You are looking for a silvery gray. You can re-address the black after you have done that area. BANG! DONE. OOps, last thing is the bill color. Then keel and repainting of the underside of the deke. You will find that doing the head first works rather well, but only on this particular species. That is waaaaay too bright, fella. May be the angle, but I also am noting that the bill appears rather elongated. 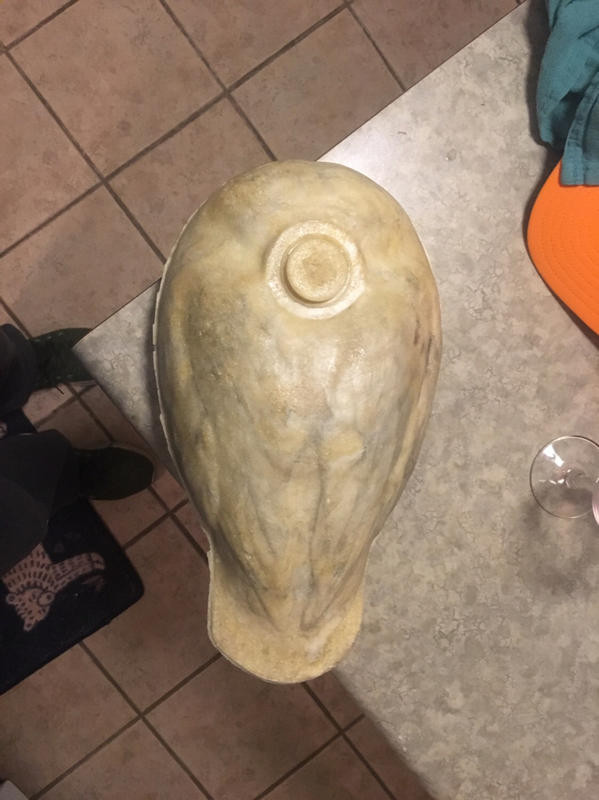 Just finished my first pour mold after some research from here. Just a couple hundred more to do. Any suggestions on the best, quickest and efficient tip coat? Updated photo of my goldeneye project. Chip carved, hollowed, and glued up. That is absolutely beautiful work. Sugar Pine feeding drake Wood Duck for my rig 14.8oz. Will seal and paint when other Wood Duck decoys now in the works are ready for paint. Matt love the knife marks are you planning on keeping it that way? Alex is that 2 part foam? Looking good Vince, love the feeding position. Black Duck update. George I agreed the bill was too bright so I added more Burnt Umber. The bill is a hair large but I think exaggerated by my photo. Here is the update. I painted the head first but how do you blend to the body without looking like a line? The knife marks will stay. That is how I finish all of my wooden birds. I carve with cedar most often and don’t like to sand it. It sets them apart from the other decoys on the table and most importantly, I like the way they look.